South Sudan President Salva Kiir has signed a peace deal with rebels – more than a week after initially refusing to do so – at a ceremony in the capital Juba attended by African regional leaders. 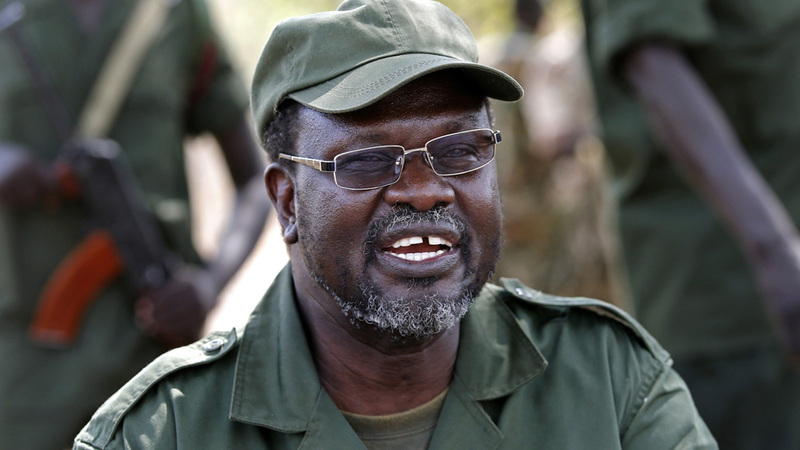 Rebel leader Riek Machar signed the accord in the Ethiopian capital last week, but Kiir had said on the same day that his government needed more time to study the text. In an exclusive interview on Wednesday, Machar told Al Jazeera that the agreement includes several reforms, including the reconsitution of the army, security forces and the police. Al Jazeera’s Charles Stratford reports from Addis Ababa, Ethiopia.